Yesterday, during FOX’s exclusive Television Critics Association panel, it was revealed that Prison Break will be returning for a limited run. When taking the show’s original ending into consideration, you might ask, “How is a new season possible?” It turns out that the character in question didn’t actually die. 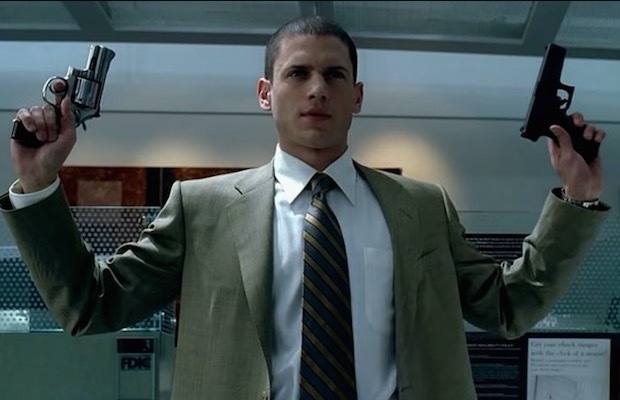 So, yes, both Wentworth Miller and Dominic Purcell are returning for the reboot. Prison Break originally aired from 2005 to 2009, covering the span of four seasons. With the ending of season four, it will be interesting to see how FOX explains the continuation of what was supposed to be a definite ending.